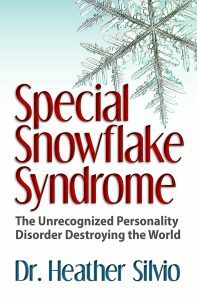 Welcome to the official site for Special Snowflake Syndrome: The Unrecognized Personality Disorder Destroying the World. Unsure of just what is Special Snowflake Syndrome? Check out the people-on-the-street interviews below to learn more… Then enjoy exploring the rest of the website!